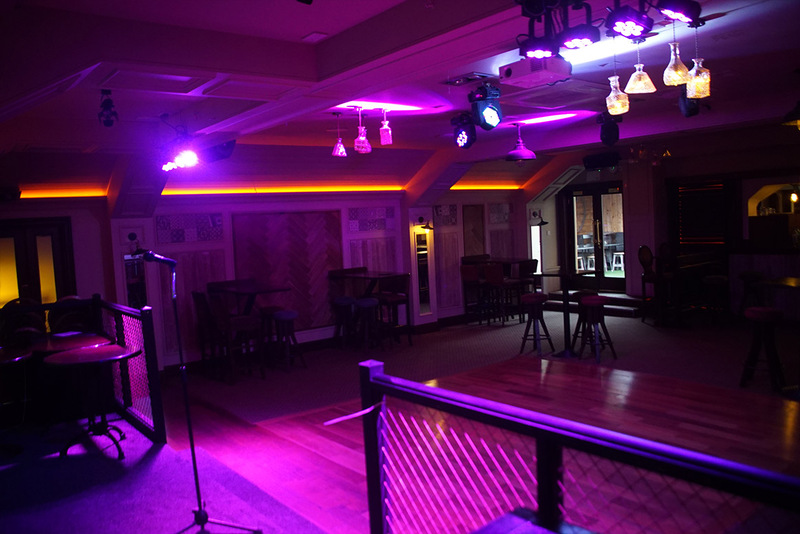 Reserve our purpose-built function room free of charge. 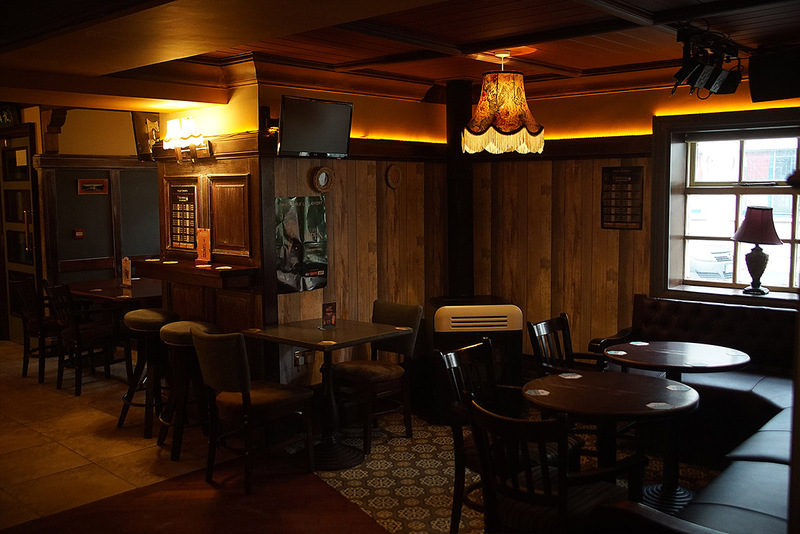 Get exclusive use of this private room and bar with its own first-floor beer garden, dance floor and big screen. 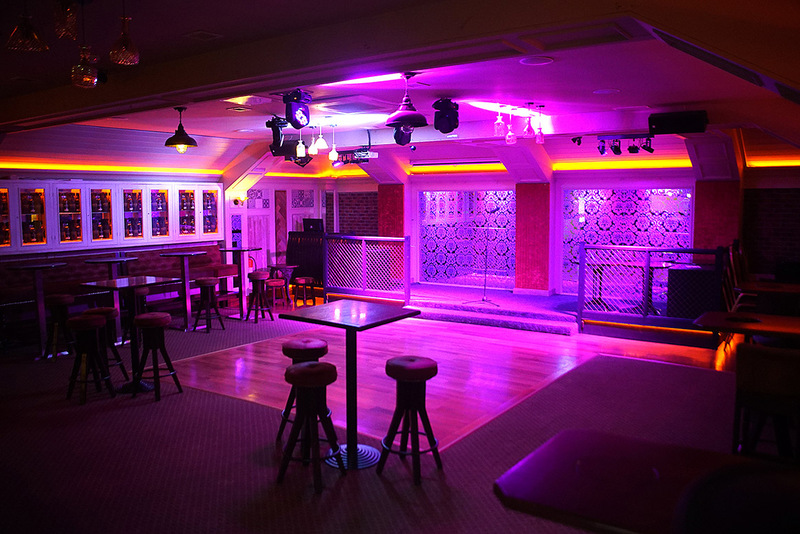 The ideal location for your 21st, 30th, 40th birthday party, engagement parties, retirement parties – the lot! The Party Room at Hugh Lynch’s is where it’s at for your party. With its own DJ box, lighting system, big screen, private entrance and beer garden, it’s yours free of charge to party the night away. Perfect for hen parties, boys nights out, birthday bashes and more! 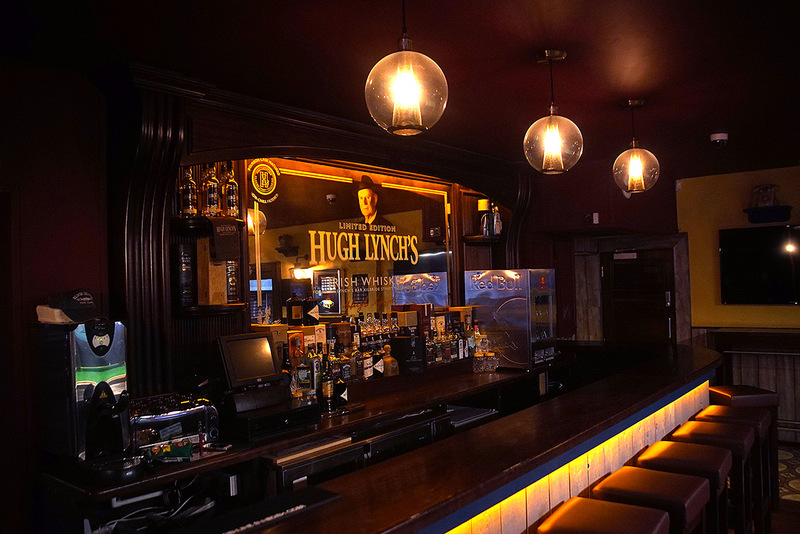 Get your party started at Hugh Lynch’s by reserving an area of our main bar. 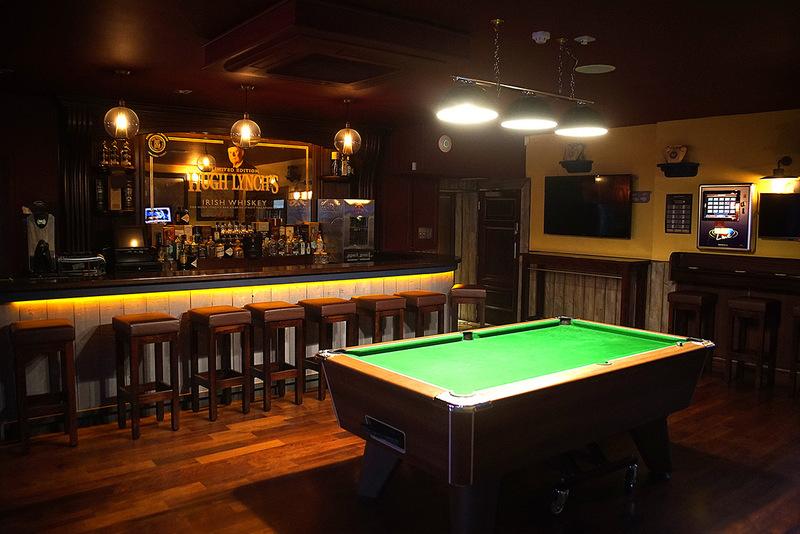 With live music and DJs every weekend and all the major sporting fixtures on the big screens, start your party here and enjoy finger food and drink service to your table. There aren’t many venues that offer the complete party experience under one roof, but we’re one of them. 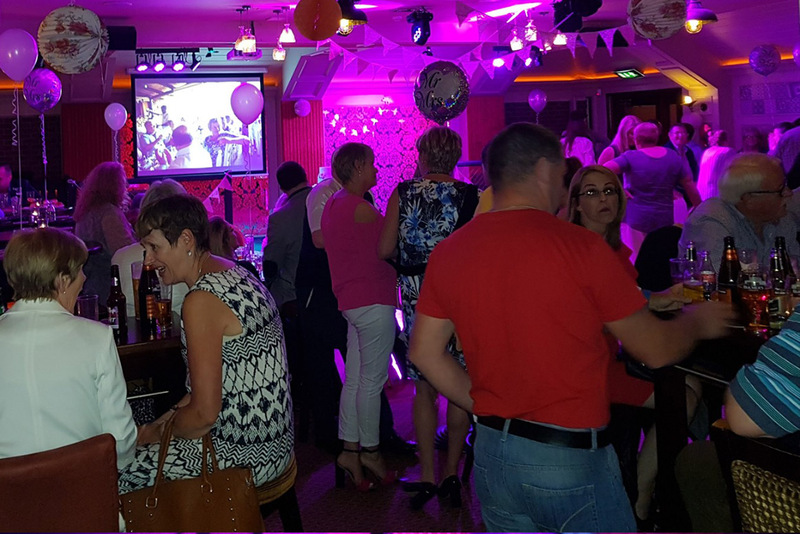 Whether your party is for 10 people or 200 people, we have the room, the entertainment, the food and atmosphere to make it all happen. With finger food selections available from just €3 a head all the way up to a hot buffet dinner, we can cater for all your party food needs. In the mood for outdoor food? Talk to one of our staff about our BBQ packages available any time of year. Vegetarian options are available. 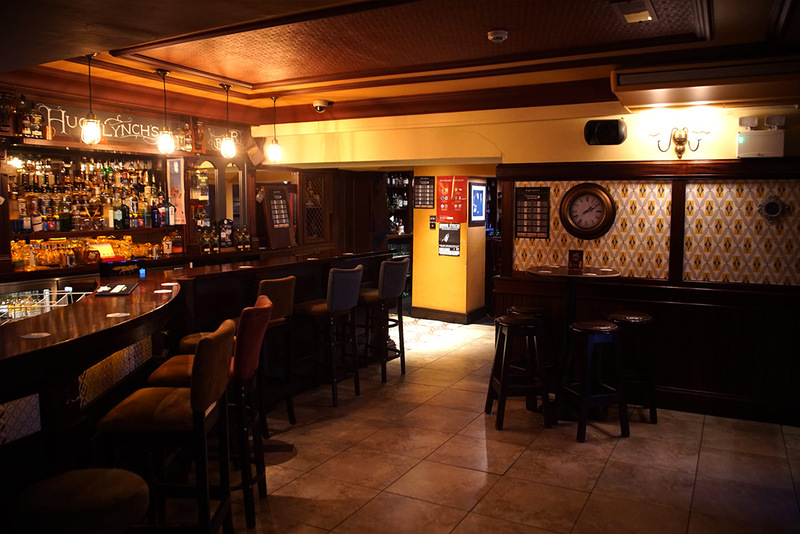 Hugh Lynch’s is your one-stop-shop for parties in Tullamore. 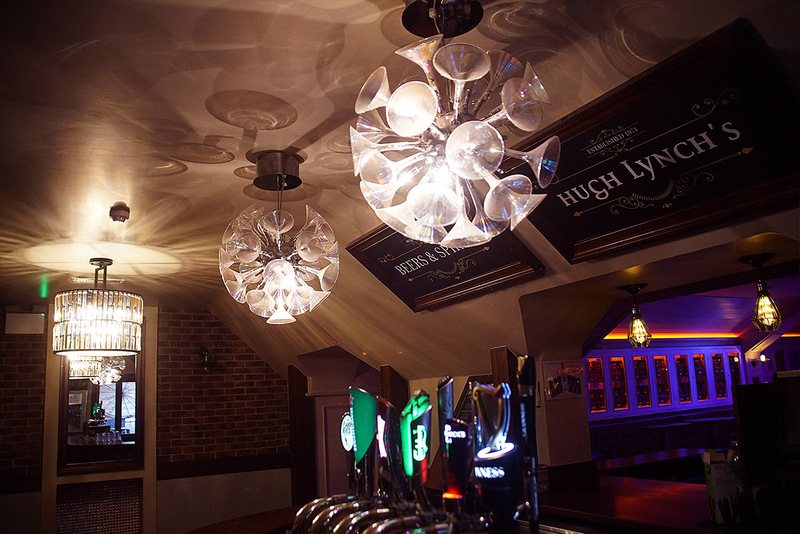 Whether you’re organising a family reunion, a birthday bash, a work night out, getting the team together for drinks or just want to let your hair down, at Hugh Lynch’s you’re in the right venue and your party is in the right hands. Need a DJ, band or other party ideas? No problem – we’re here to help!